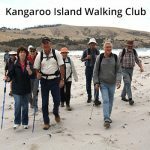 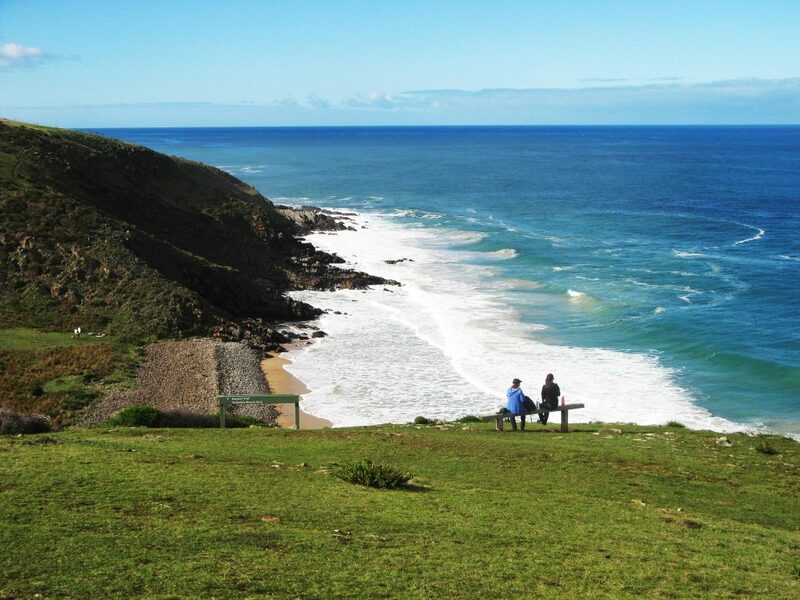 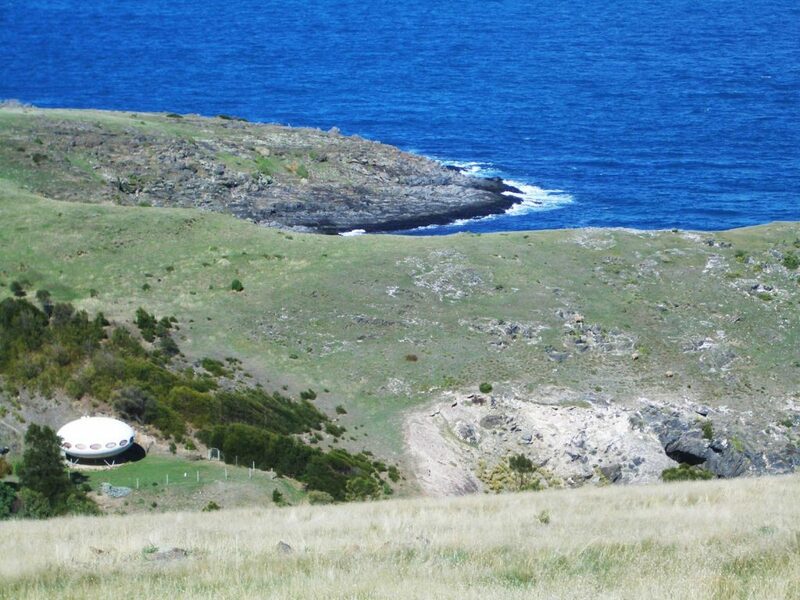 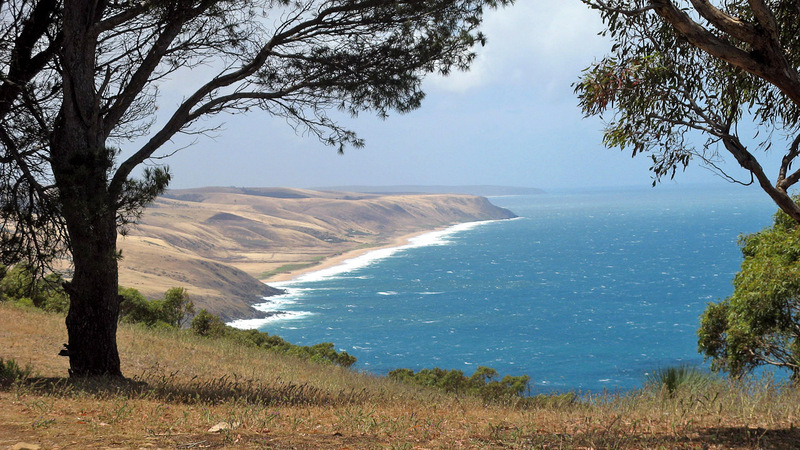 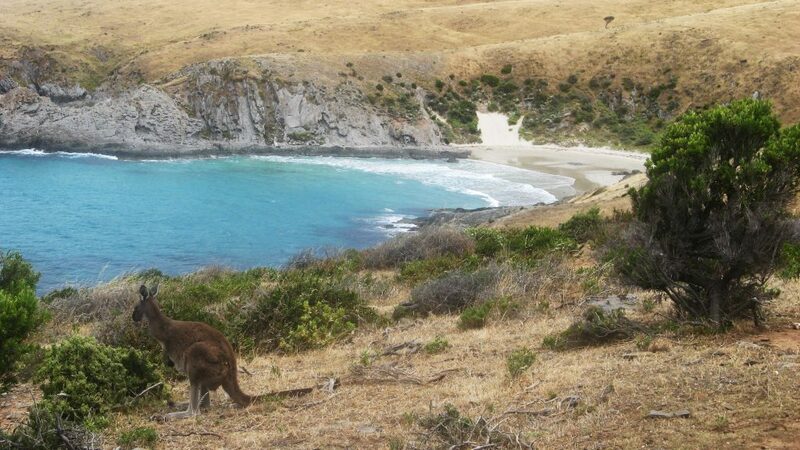 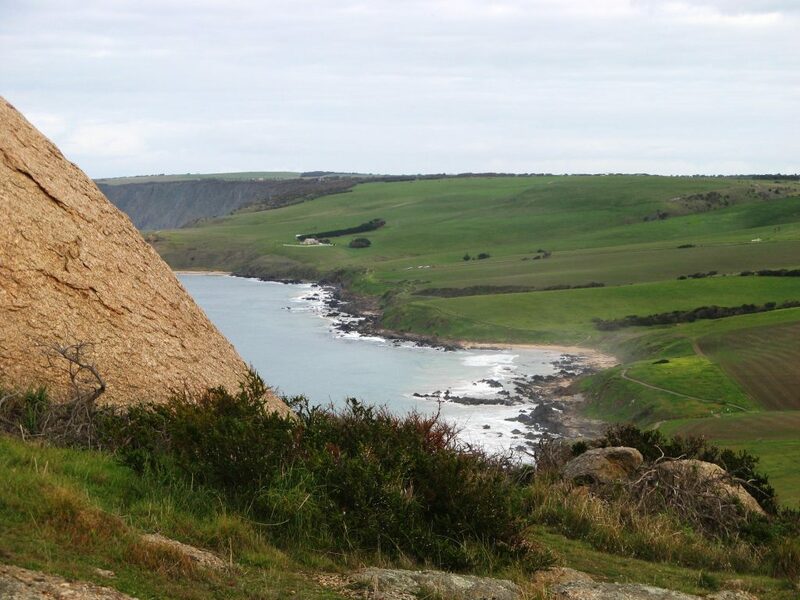 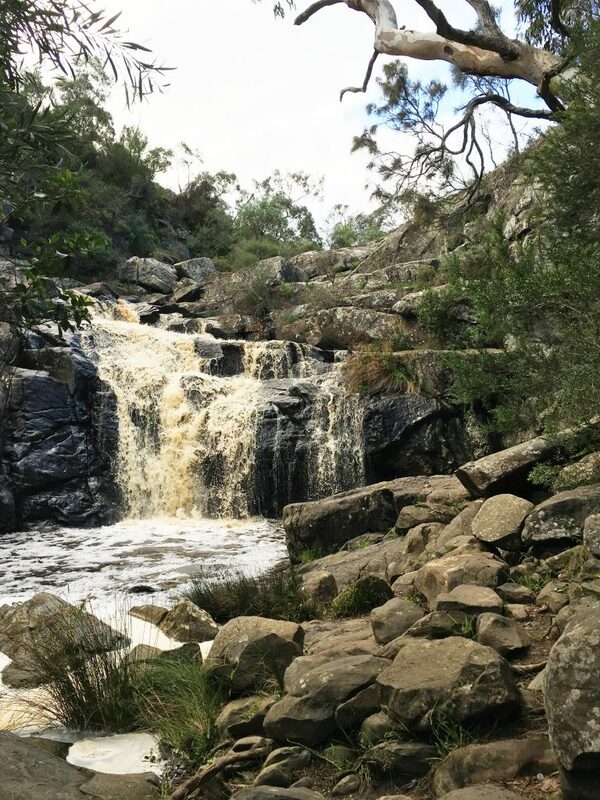 This 4-5 day highlight section of the Heysen Trail along the south coast is spectacular, with good campsites along the way for multi-day hikers. 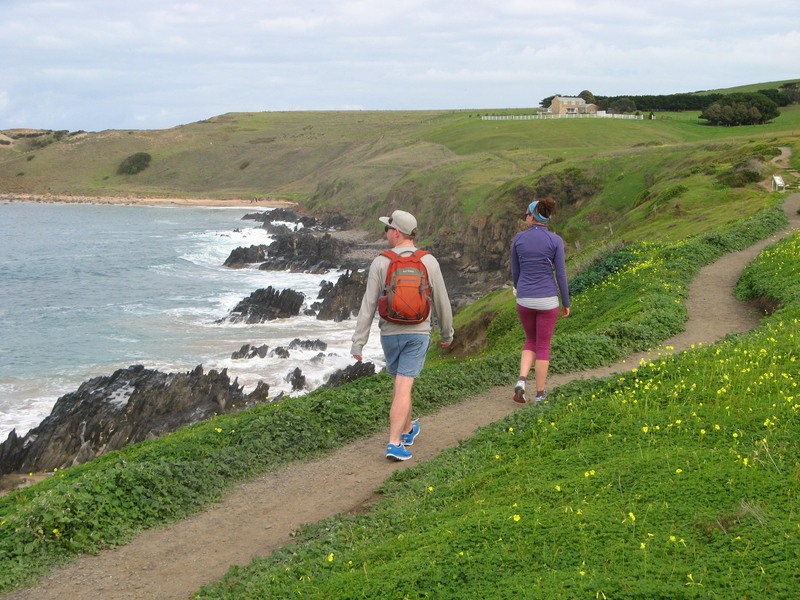 This highlight section starts from the southern trailhead of the Heysen Trail at Cape Jervis, following the coast to Victor Harbor. 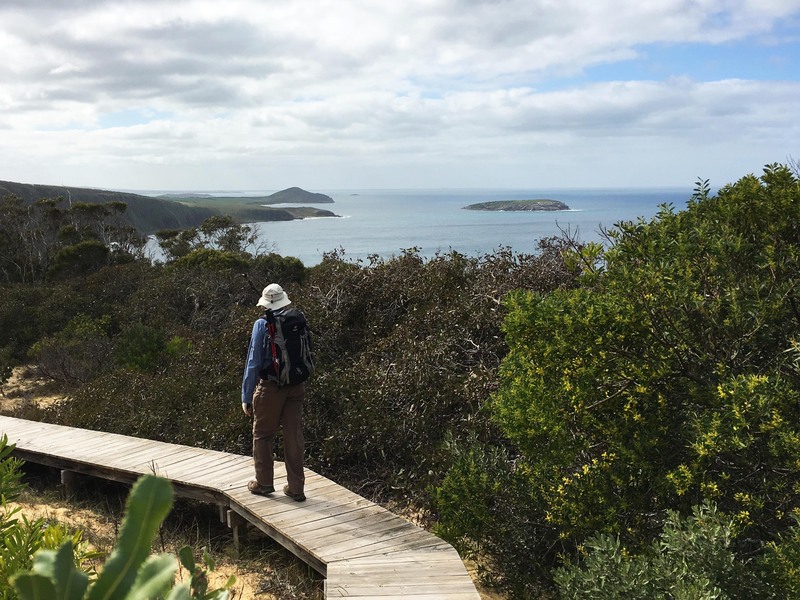 Before Victor Harbor the main Heysen Trail heads north for 1,200km to the Flinders Ranges, but a good spur trail continues into central Victor Harbor. 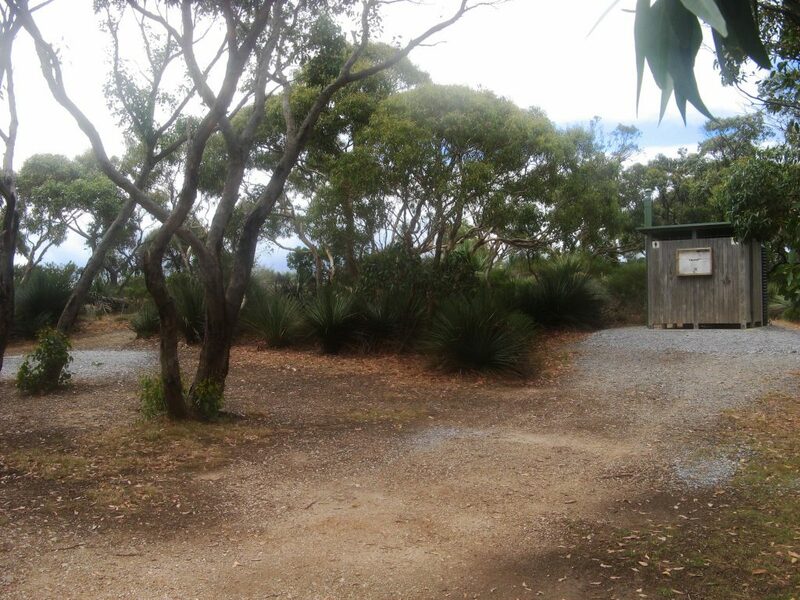 The Heysen Trail begins from the trailhead in the carpark at the Sealink ferry terminal. 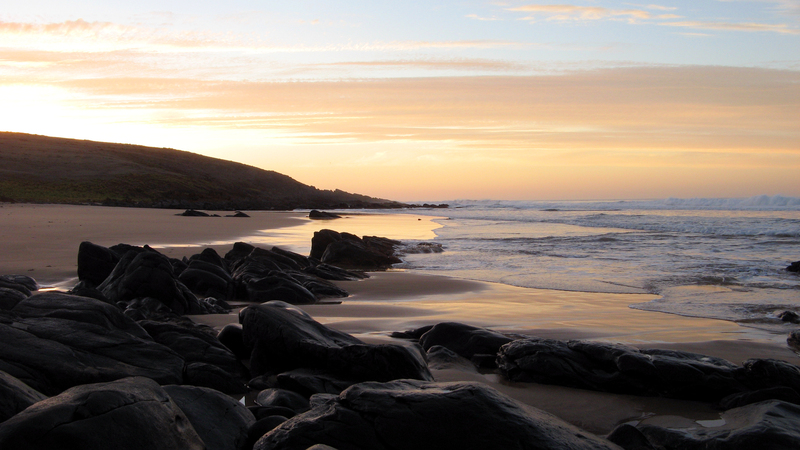 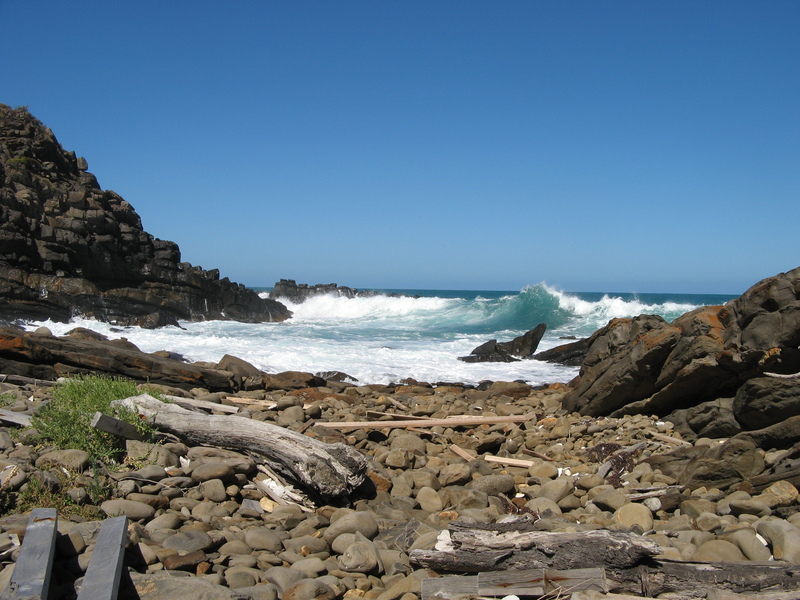 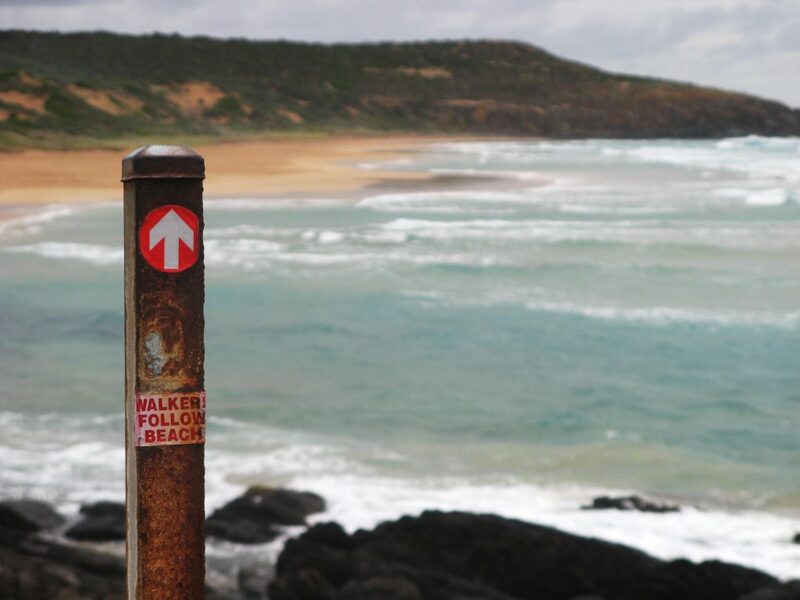 The trail follows the coast along rocky beaches to Fishery Beach, where it winds along remote headlands past the 1970s ufo house and to Blowhole Beach. 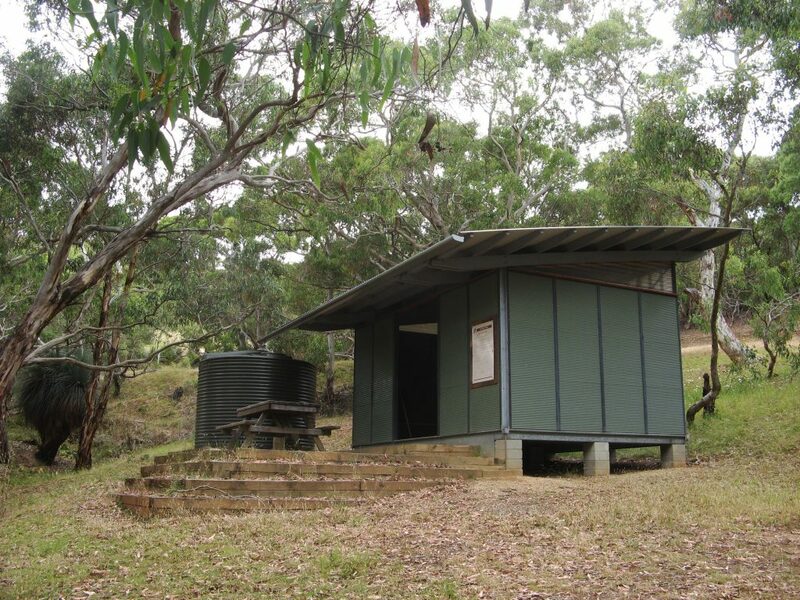 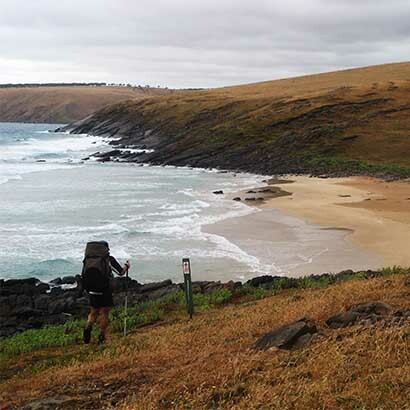 From the beach the trail climbs Cobbler Hill through remnant scrub to Cobbler Hill Camp Site. 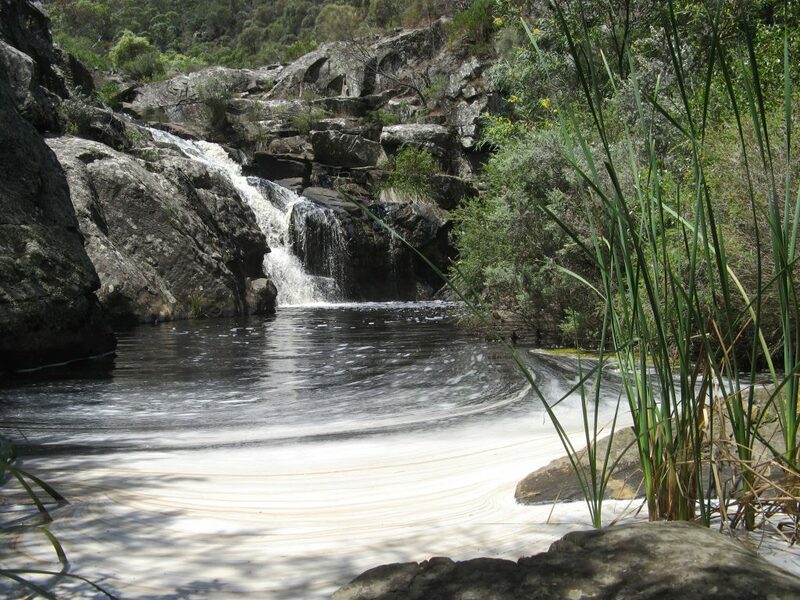 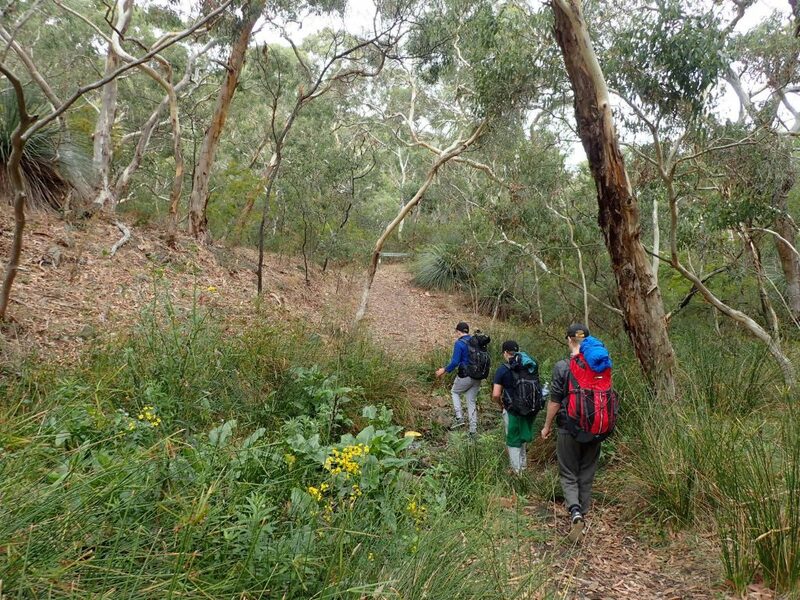 A short section through Deep Creek Conservation Park, passing an optional sidetrip to Aaron Creek, through a cool fern-filled gully to the hikers-only Eagle Waterhole Camp Site. 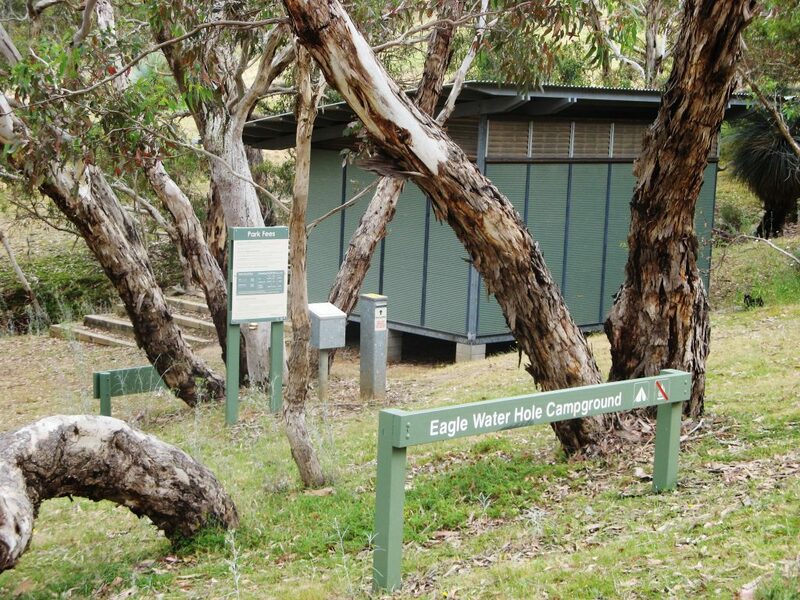 There is a shelter here with sleeping platforms, picnic table and water. 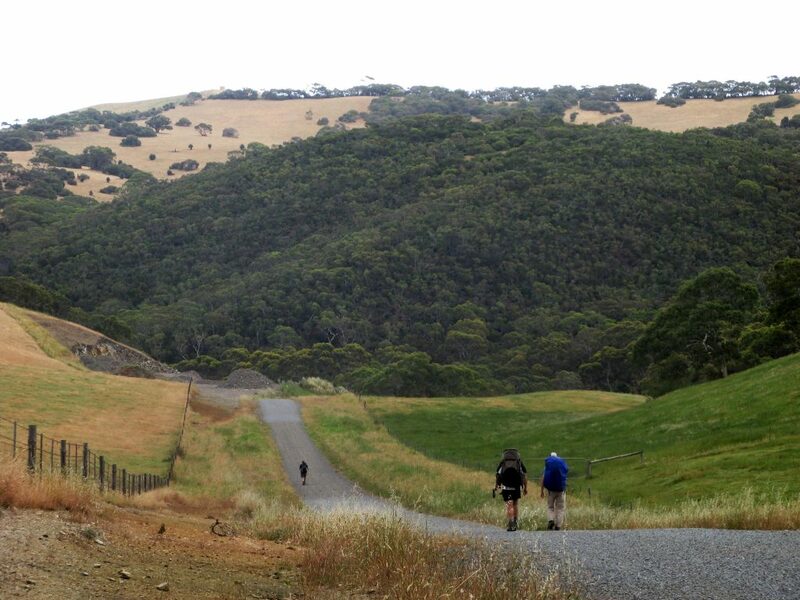 The hiking through here is slower as you enter the first of two major valleys in Deep Creek Conservation Park, before ascending back up to Trig Campground. 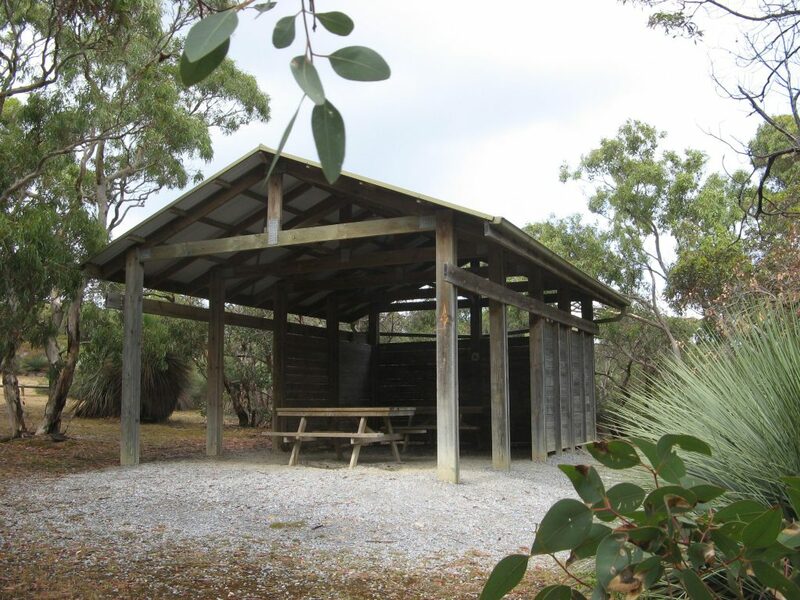 The campground is located just south of the trail, with a picnic area and toilets. 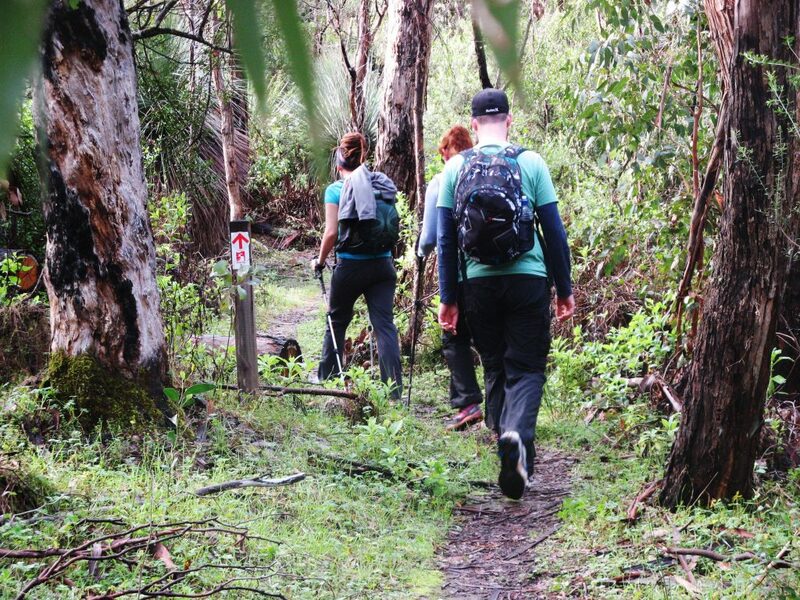 Watch out for echidnas on this hike. 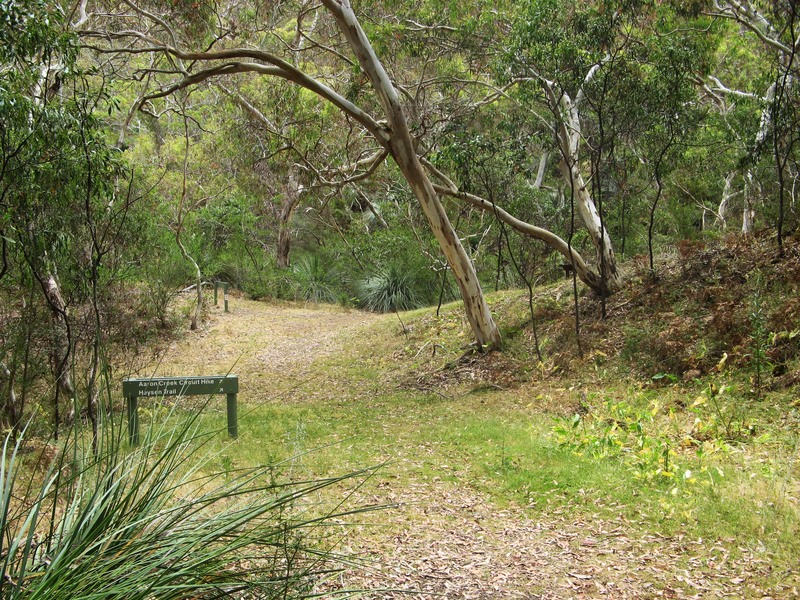 This is a highlight section of the Heysen Trail. 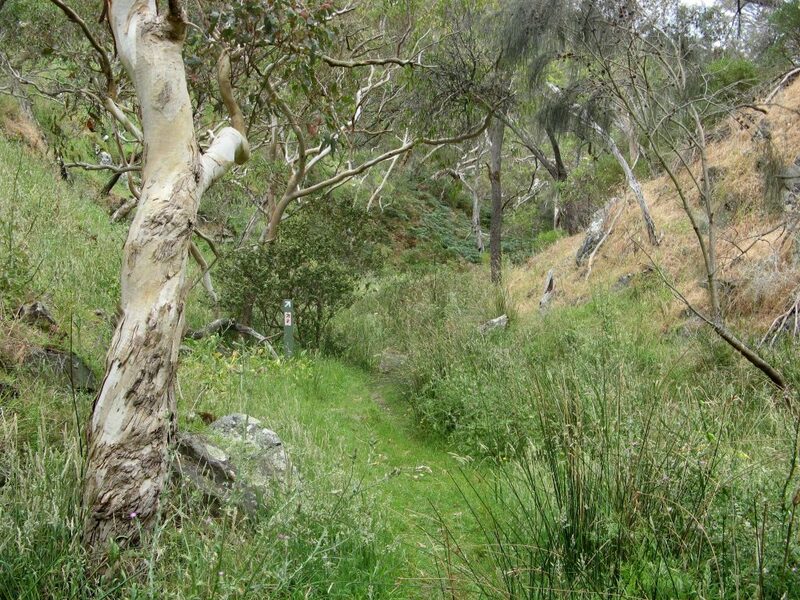 Walk through the spectacular valley of Deep Creek. The trail is well contoured as it descends to the permanent waterhole at Deep Creek, which flows after rains, before ascending the other side of the valley up to Tapanappa Camp Site. 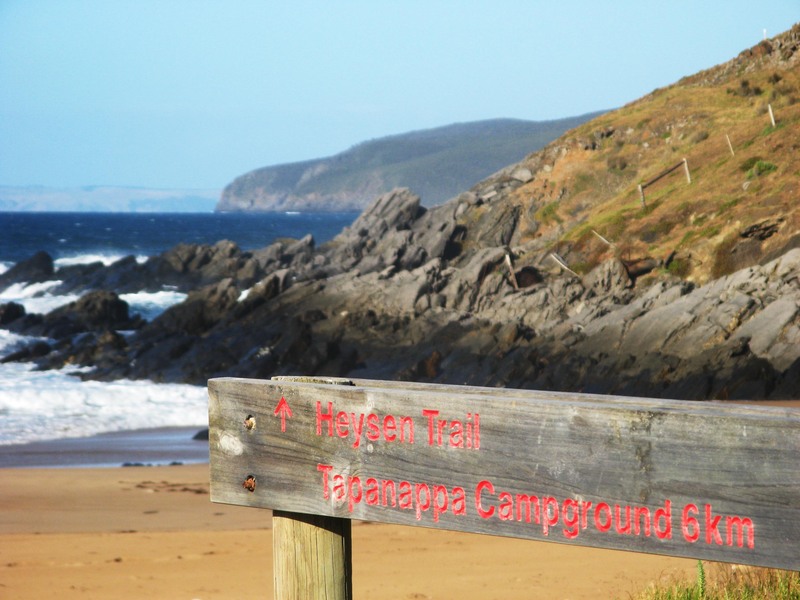 An alternative option is to hike along the coast to Deep Creek Cove, ascending to Tapanappa Camp Site. 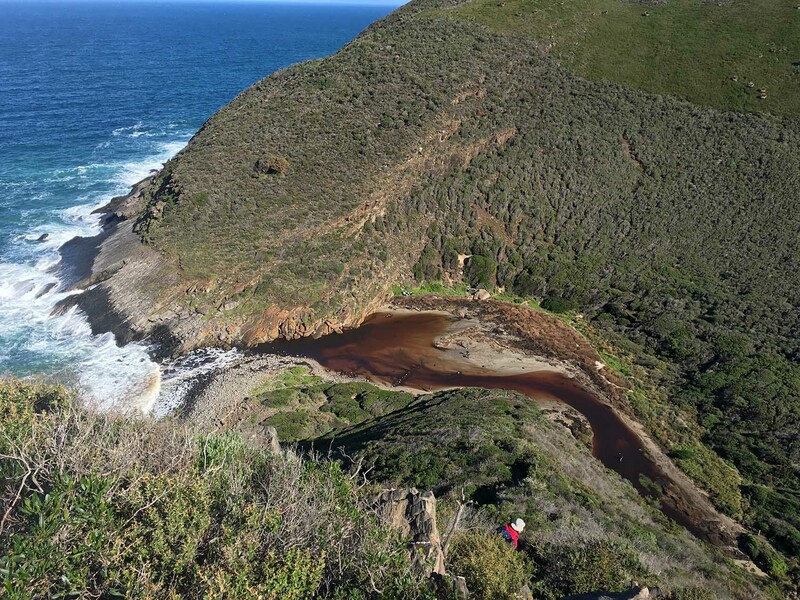 Experience glimpses of the coast on the Boat Harbor Hike, descending down to the rocky boat harbor beach. 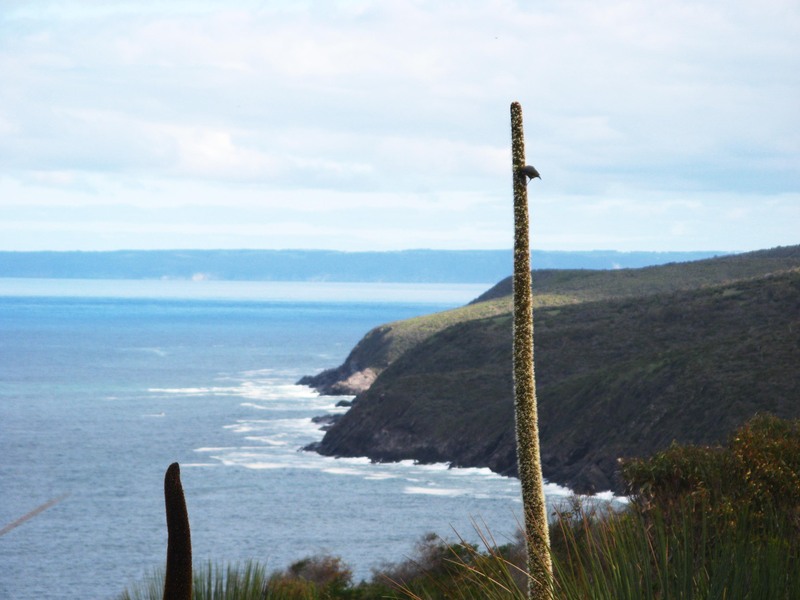 Watch out for pods of dolphins from the lookout above Boat Harbor. 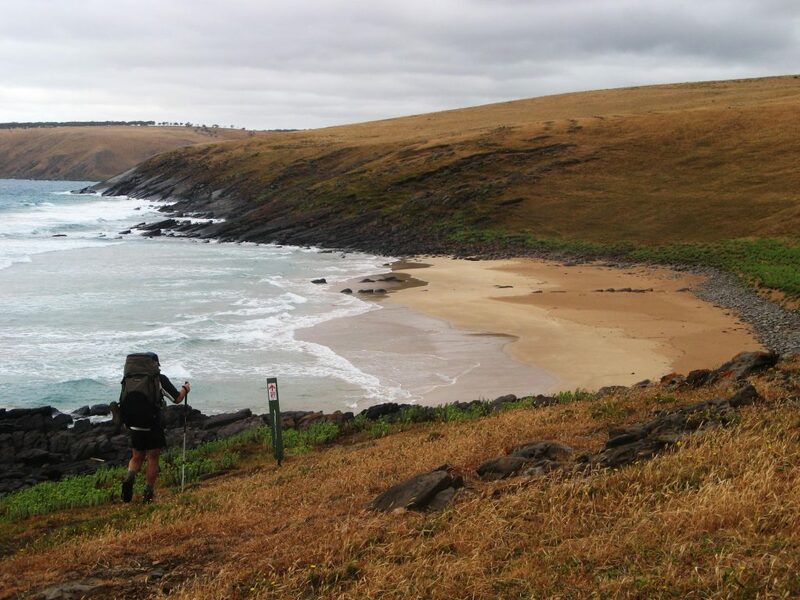 From Boat Harbor the trail passes over rocky headlands before a long beach walk along Tunkalilla Beach, followed by a steep ascent. 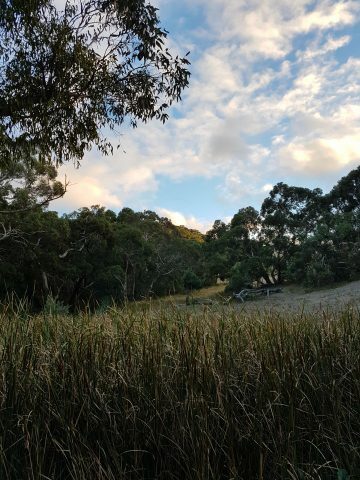 A quiet country road here leads to the Balquhidder Camp Site, a secluded campsite nestled at a y-junction of two creeks. 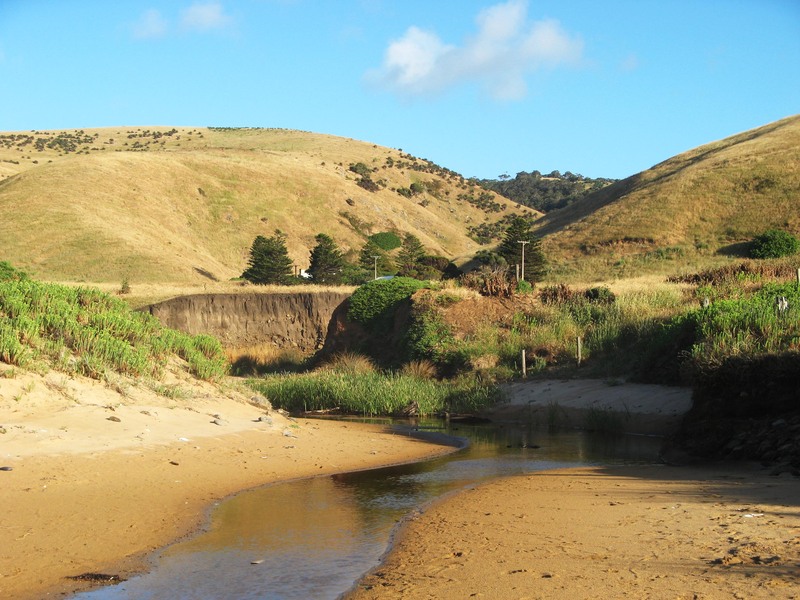 Descend back down to the coast across remote farmland and creeks. 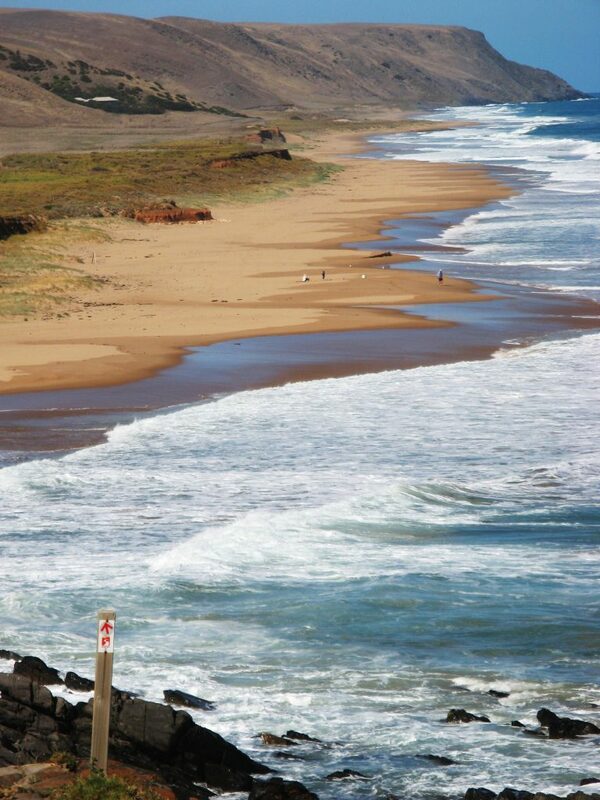 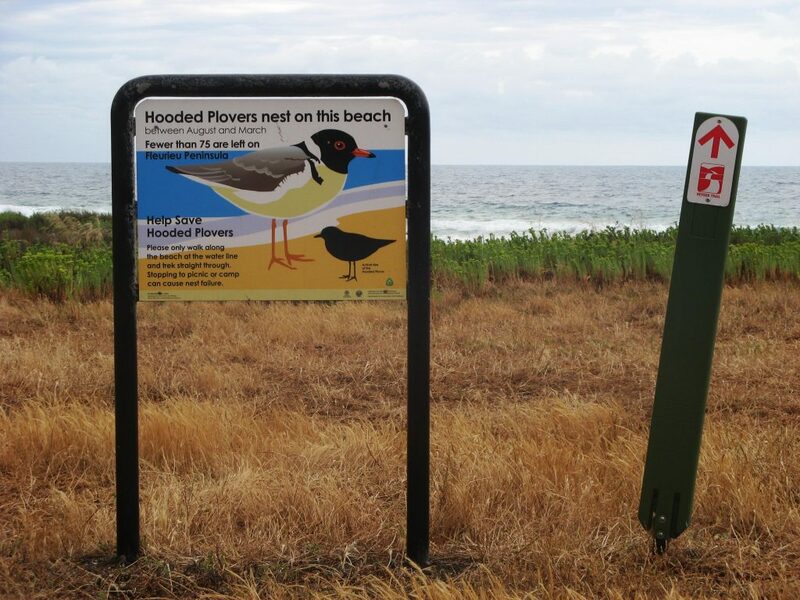 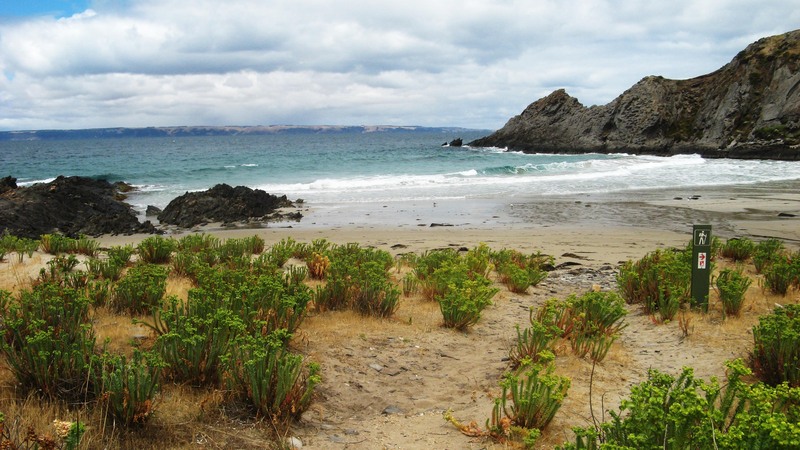 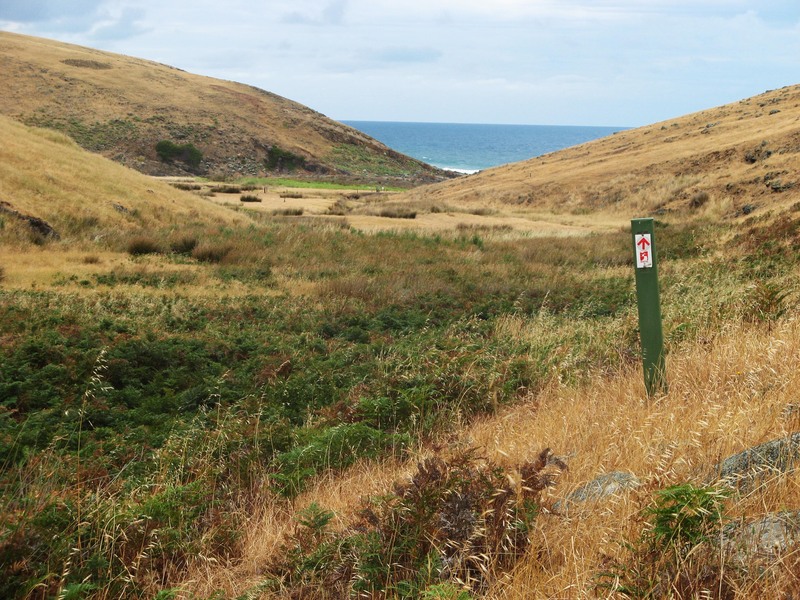 The trail passes along a series of headlands and remote beaches before emerging at Parsons Beach and its carpark, continuing along Waitpinga Beach, over the sand dunes into the Waitpinga Camp Site. There is a picnic area here with a shelter and bbq, and campsites with toilets. 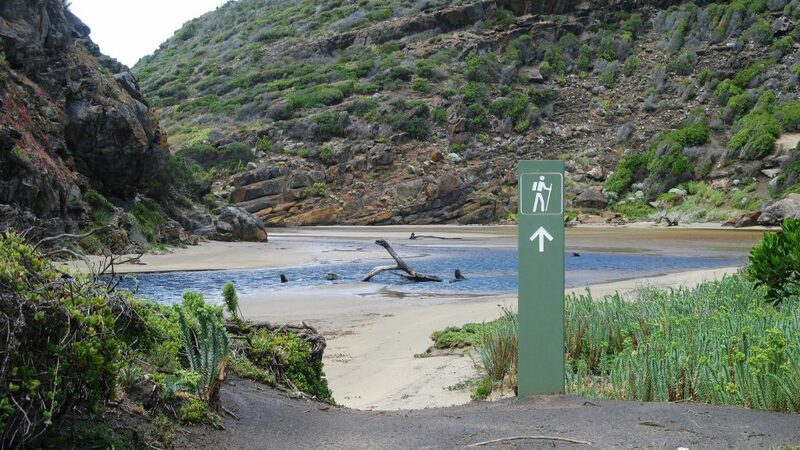 This is a real highlight section of the Heysen Trail. 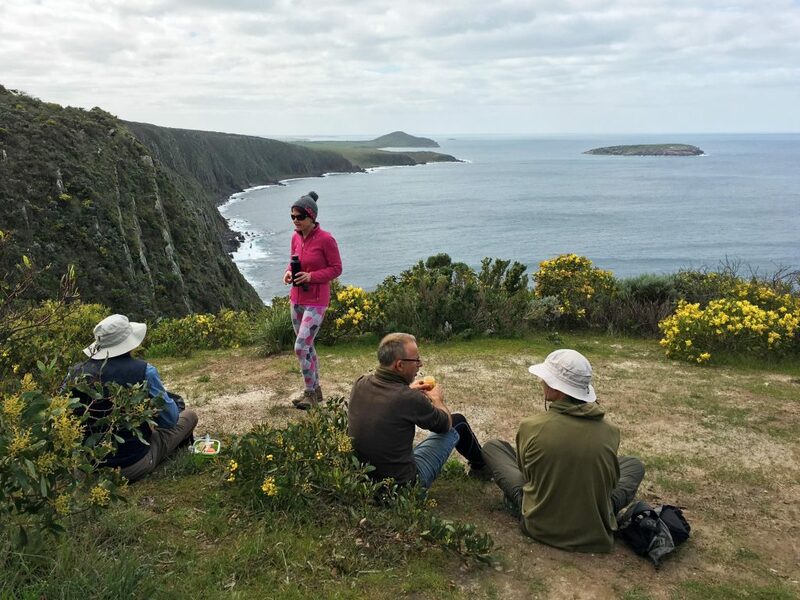 The trail ascends Ridgeway Hill before heading out to the coastal cliffs, passing unique sea eagle nesting areas and the spectacular cliffs of Newland Head. 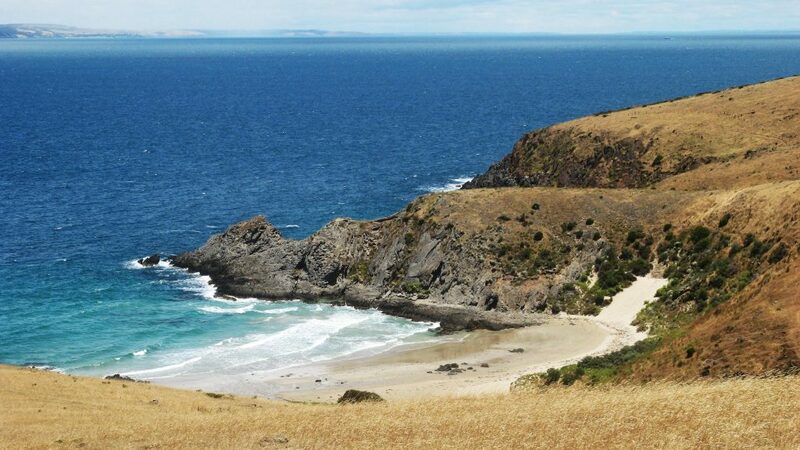 Past the cliffs, the trail emerges onto Kings Beach. 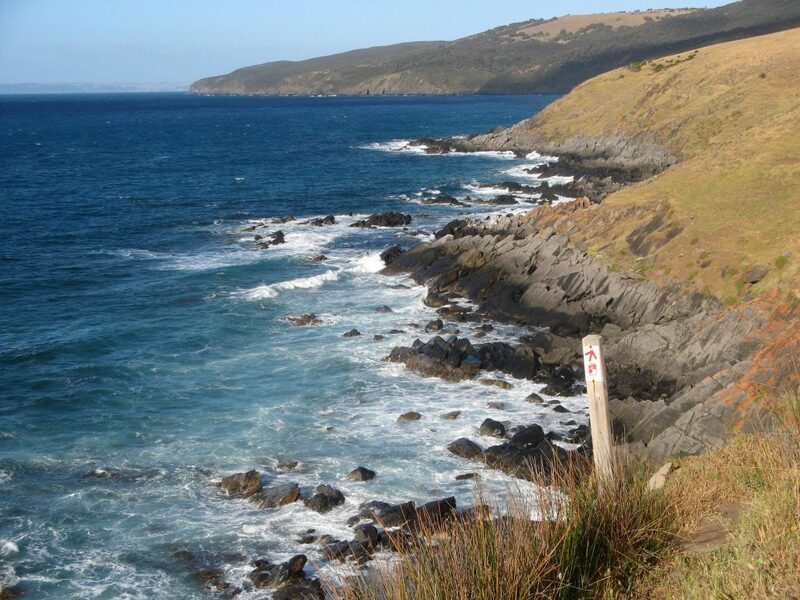 The main Heysen Trail turns north here, heading on to Inman Valley (the trail is 1,200km long to the Flinders Ranges), but a spur trail continues along the coast on the Victor Harbor Heritage Trail, past Petrel Cove to the Bluff, continuing past Whalers Way along the esplanade at Encounter Bay to Kent Reserve, near central Victor Harbor. 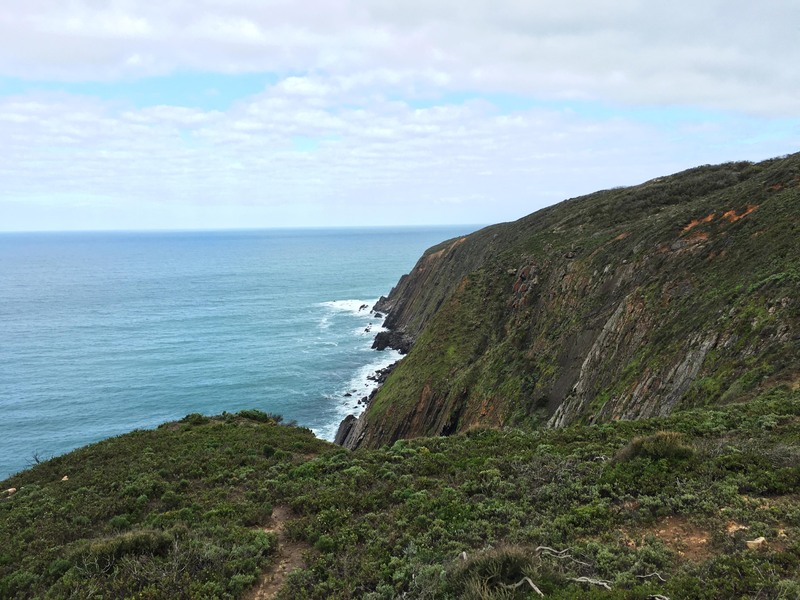 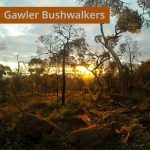 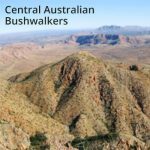 An excellent map of this section is recommended for all multi-day hikers, and is available for purchase from the Friends of the Heysen Trail. 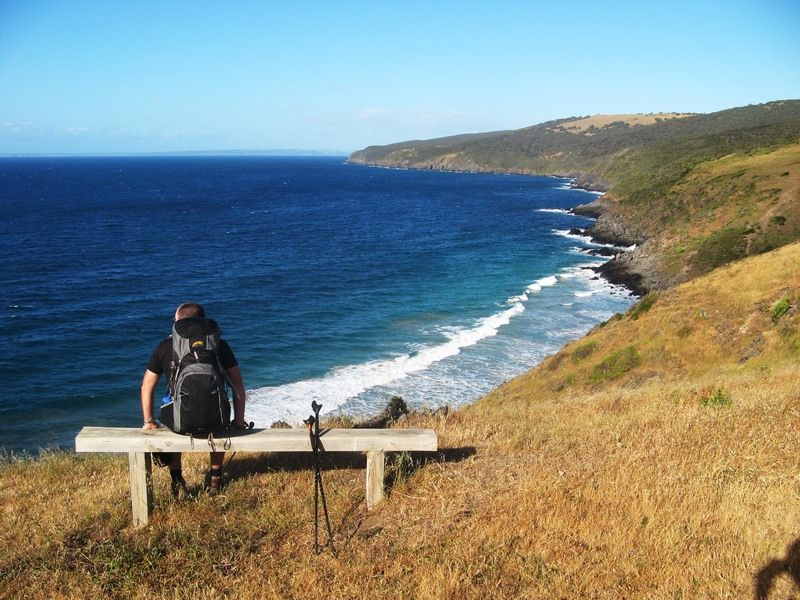 There are 12 maps for the entire trail, first produced in 2014 and superceeding the previous two guidebooks. 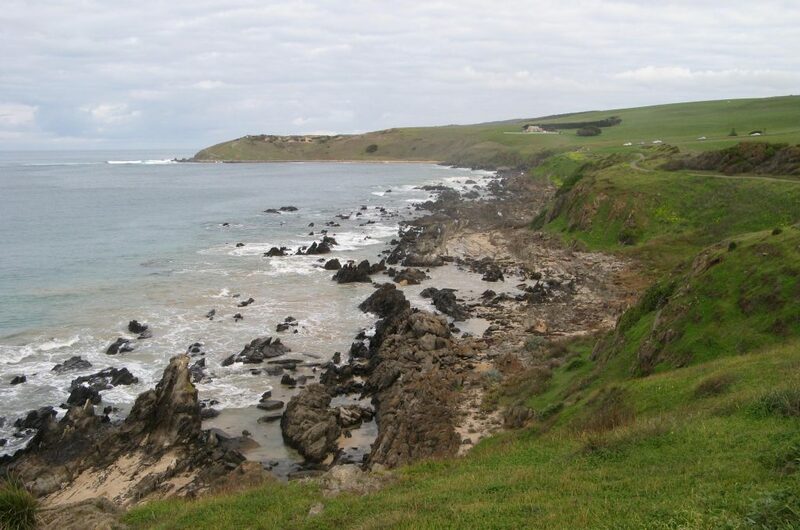 The relevant map for this section is Map 1: Cape Jervis to Kuitpo Forest. 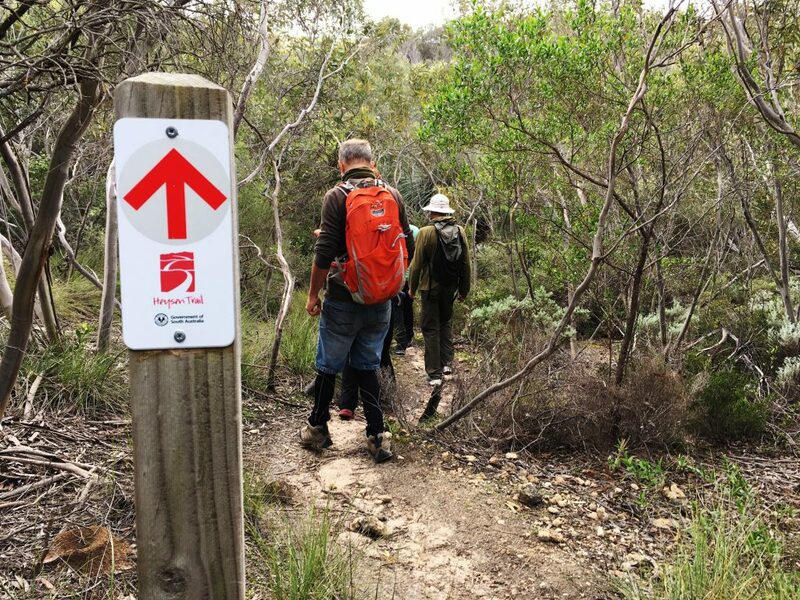 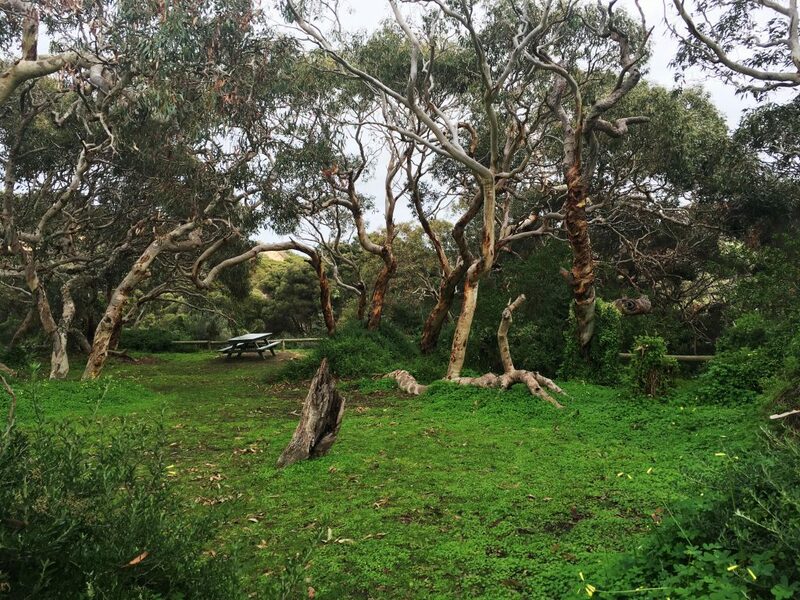 The trail distances referred to above come from the Friends of the Heysen Trail Trail Distance table. 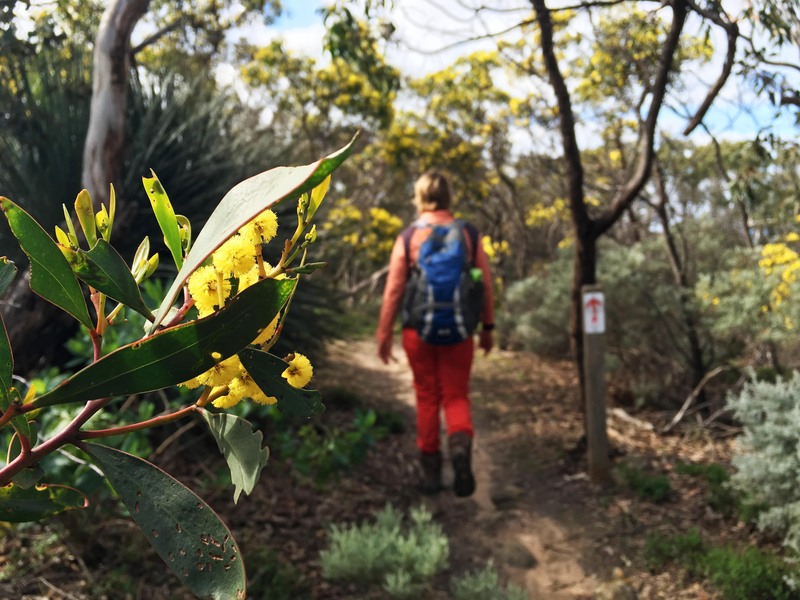 From time to time the trail is re-routed, so check the latest trail distance info. Below are some suggested plans for hikers carrying their gear and camping at campsites along the Heysen Trail. 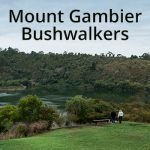 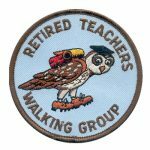 This is recommended for groups of hikers, with time allowed for breaks. 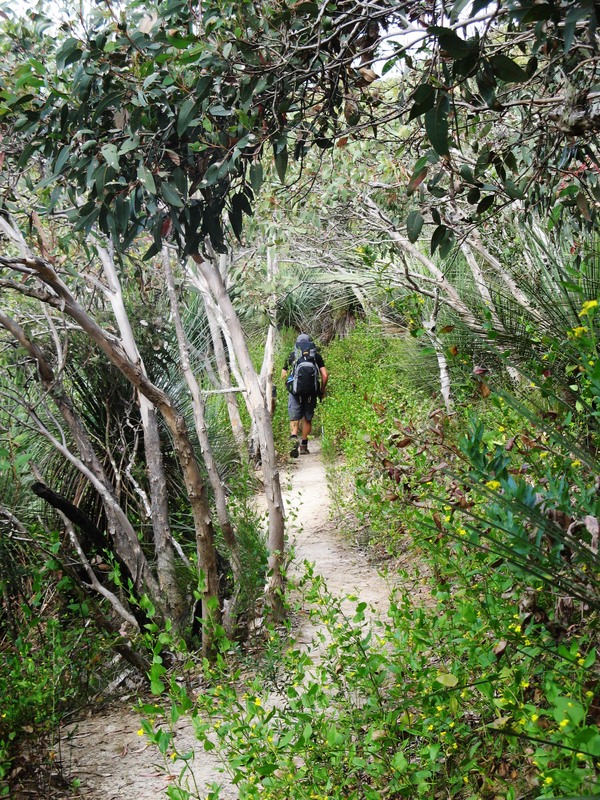 Some single hikers prefer to hike until late afternoon with minimal breaks, and they could hike this trail in 3-4 days.